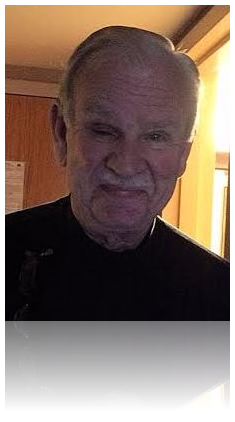 Tom Field, 75, passed away on July 15, 2015, in the arms of his wife Beth. Moments later, he was welcomed home by his grinning granddaughter Lexus, nephew David, brother Duane, and his parents. Tom owned Coast to Coast Hardware in Langdon. Later, he moved with his family to Miles City, Montana where he started business with F & R Construction. He started working for Roundup Powder Company in 1987 as an explosives engineer. He continued working as an explosives engineer with ICI then Nelson Brothers Mining Services until his retirement. Tom’s passions were many. He loved camping in the mountains near lakes, hunting, fishing, hiking, cycling, and golfing. He was equally happy when visiting with his innumerable friends and neighbors, entertaining and joking with his trademark sense of humor. He loved the simple comforts of home, cooking and grilling with family and friends. He was diagnosed with ocular melanoma many years ago. Tom lived healthy and cancer-free long past the timelines that doctors predicted. He made the most of every day. When the disease returned in 2015, Tom again bested the doctors predictions by going home quickly - winning his fight with cancer through the almighty God and entering the realm that has no pain nor suffering. Tom left this earth on his own terms, in the same dignified way that he lived. Tom was preceded in death by his parents, Earl and Bessie; his brother Duane, nephew David, and granddaughter Lexus. He is survived by his wife, Beth Field of Sheridan, Wyoming and their eleven grandchildren; brother, Lorne (Gertie) Field of Langdon, ND; his daughter Michelle of Sandy, Utah (Vince and three granddaughters); his son Todd Field of Billings, Montana (Kim and two granddaughters); Cindy Field, mother of Michelle and Todd; son Reno Peterson (Lisa and two granddaughters) of St. Louis, Missouri; Alex Peterson (three grandchildren) of Waterloo, Montana; and Misty Peterson (one grandson) of Reno, Nevada; his sister-in-law Joanne (Duane Field). Tom also leaves behind many nieces, nephews, sisters in law, and brothers in law. 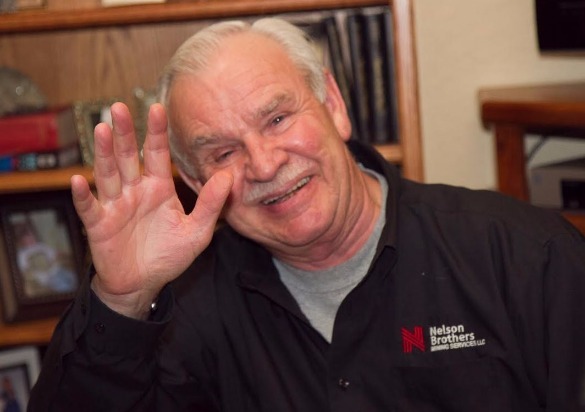 In lieu of flowers, Tom’s family asks that you donate to the Ocular Melanoma Foundation in Tom’s name, via the link below or through the Bank of Sheridan in Sheridan, Wyoming. Beth, in memory of Tom, hopes to make a difference for those fighting ocular melanoma. Together they will continue their travels apart until they are reunited for adventures in Heaven. A Tribute to Tom will take place at the Field family home on September 8, 2015 at 1 pm. Ocular Melanoma is a rare disease. Therefore funding for research to find a cure is very limited at this time. Contributions in Sheila’s honor can be sent to the Ocular Melanoma Foundation. Please indicate that this in 'Memory of Tom Field' and whether you would like the family to be notified of your gift.